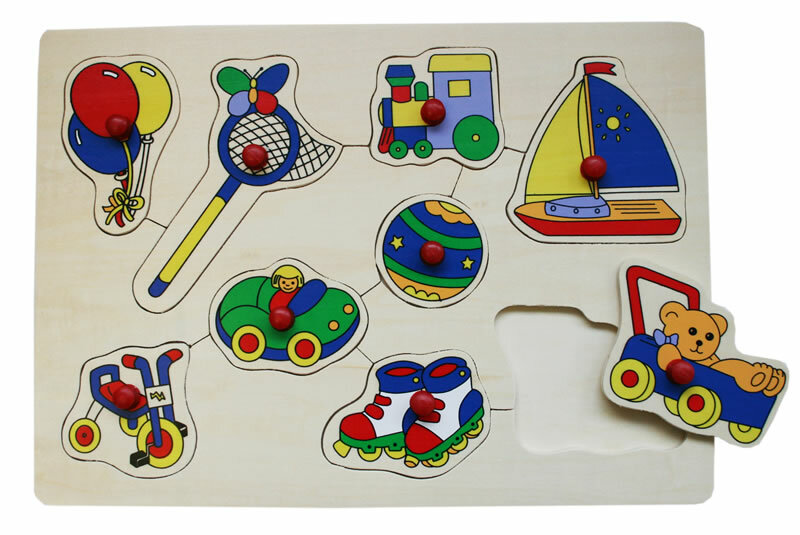 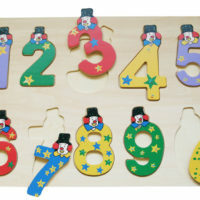 This wooden puzzle is a fun educational toy for toddlers which assist with their development. 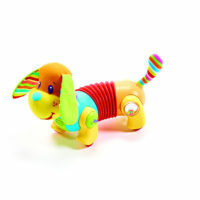 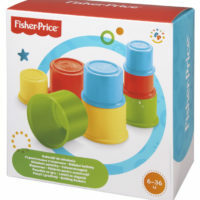 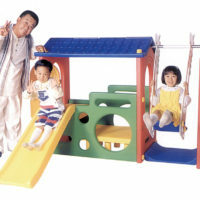 It teaches toddlers shapes, colours, identifying objects and hand-eye coordination. This puzzle has various characters such as a balloon, train, boat, car, ball, bicycle etc.